Fletcher Burton stand up paddling (SUP) South Silver Creek in California. A superb achievement. This SUP stuff has mileage. 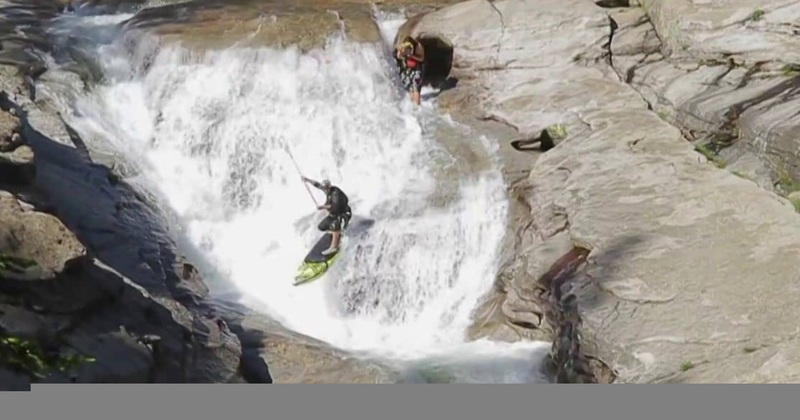 Video of Fletcher Burton’s epic stand up paddling (SUP) descent of South Silver Creek’s 600 foot per mile section. South Silver has always allured whitewater enthusiasts to it’s granite paradise of waterfalls and slides. It was no surprise to us when Fletcher called and wanted to try it’s first SUP descent. 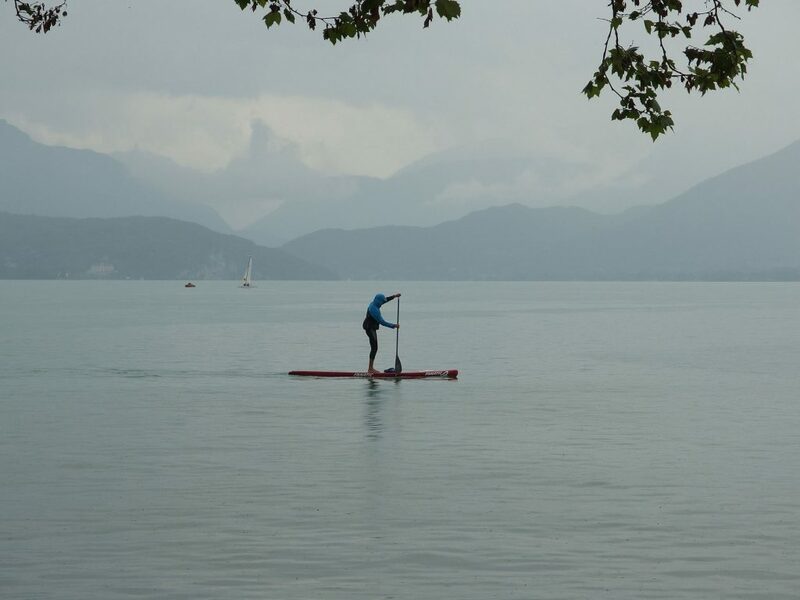 The sport of SUP has migrated inland and continues to grow with new vertical descents. Determined to take these “limits” to an entirely whole new level, Fletcher charged it and attempted every drop at least twice (even with a busted leg after Skyscraper).